A hosted desktop looks and acts exactly like a traditional Windows PC. However instead of residing locally, all software and data are housed in our servers. Hosted Desktops offer numerous advantages in terms of cost savings, security, flexibility and reduced management. Our hosted desktop infrastructure resides in a purpose built computing environment with 24/7 air conditioning and generator ensuring high availability of your critical applications. Why not leave all the hard work to BAMITS? We live and breathe IT services. We love technology. Instead of investing your business's finance and energy into infrastructure such as servers, software licenses, network equipment and hardware maintenance, why not invest in our Hosted Desktop Service? By providing a fully managed solution for your virtual backup environment we take the headaches out of the day to day backup management. Underpinning our offering with Veeam, a leader in virtual backup and replication, BAMITS will manage all day to day requirements and support. 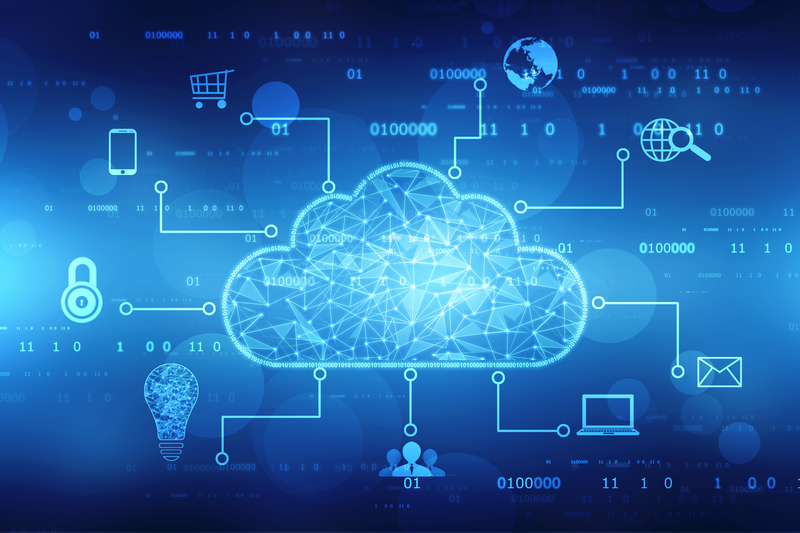 As a Veeam Cloud Connect Partner, BAMITS can provide a solution to securely transfer and store clients backups in our data centre and remove the burden of tape or hard drive backups. Our certified Veeam engineers will work with you on an ongoing basis to ensure your RPO & RTO requirements can be met and your backup process meets all best practices.